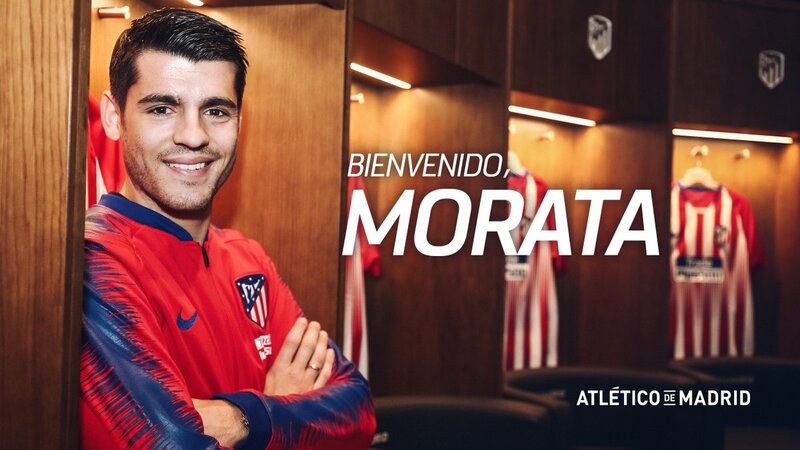 Atletico Madrid Confirm Arrival of Alvaro Morata on 18-Month Loan Deal From Chelsea. Chelsea striker Alvaro Morata has completed his exit from Stamford Bridge by returning home to Spain to join boyhood club Atletico Madrid on loan for the next 18 months. 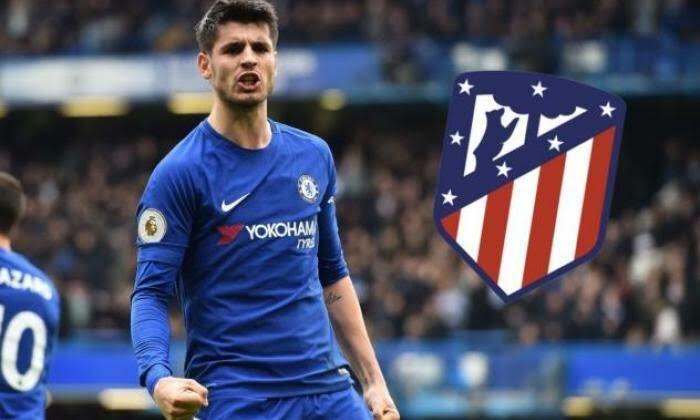 Morata, who cost Chelsea what was then a club record £60m in the summer of 2017, had struggled to find his best form in England. He was initially linked with a January switch to Sevilla until later agreeing a deal with Atletico instead. 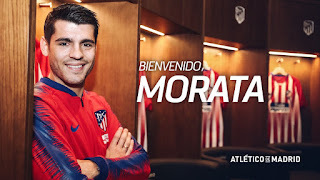 @AlvaroMorata por lo que resta de temporada y una campaña más.